Nishiki is a close friend of Kyouta and works with him at a karaoke place. He greatly respects Kyouta because he "owes him a lot." 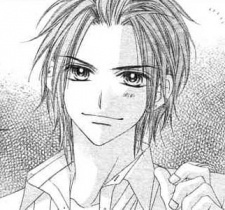 He instantly falls for Tsubaki's sister, Sakura, and dates her. Several years later, he marries her and they have a child.